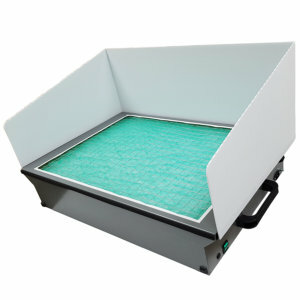 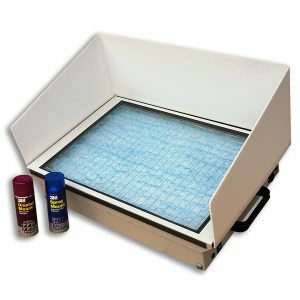 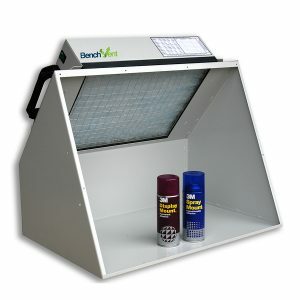 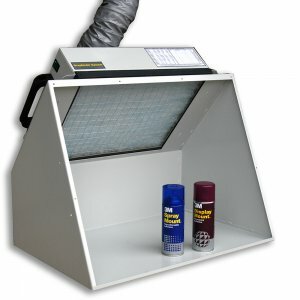 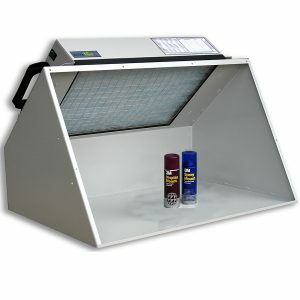 BenchVent portable spray booths & cabinets are a must when applying aerosol adhesives, paints, lacquers, varnishes etc. 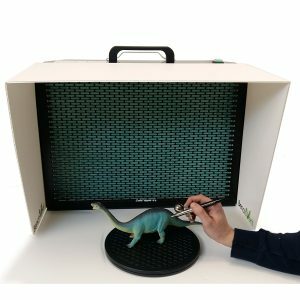 They are able to accommodate either artwork or 3D objects making them ideal for home modelling. 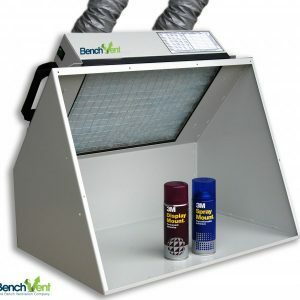 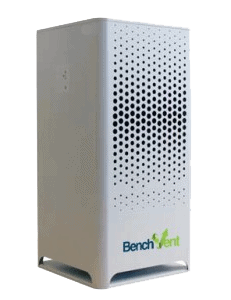 BenchVent filtration and extraction cabinets give protection from potentially harmful air-borne contaminants given off when using a variety of products. 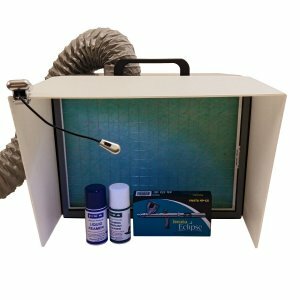 If you have any questions about any of desktop spray booths then please do no hesitate to contact us for free, no obligation advice.